 In the 1980s, the governmental procedures indicated that Ethiopian Olim, following their stay in the absorption centers, would relocate to public housing in the country’s periphery. In the 1990s, following “Operation Solomon”, the policy was modified, and it was decided that due to the significant socio-economic gaps that were created as a result of directing the Ethiopian Olim to the periphery, the Olim that arrive after 1991 would be entitled to grants for the sake of purchasing housing according to areas of preference. However, the result of this was that Ethiopian Olim who purchased flats with these grants were highly concentrated in the slums of the country’s center. In 2008, a 5-year-plan was developed, granting benefits in mortgage plans for young couples, but these were not realized due to the increase in the housing prices. Meanwhile, at the end of the last decade, there were reports of local authorities which refused to receive Israeli citizens of Ethiopian descent, alongside some neighbourhoods in cities with high concentration of Israelis of Ethiopian descent. 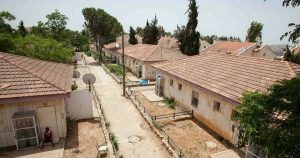 These reports led the Ministry of Aliyah and Absorption to the existing procedure in 2011, which defines by law that families of Olim that leave the absorption centers are eligible to grants which can be used to purchase flats in the private housing market. However, in order to receive the grant, the applicants must choose the property from a list of cities and neighbourhoods, and sometimes even streets. This policy guides the Olim towards the poorest and most difficult neighbourhoods, blocks economic, social, employment, and educational opportunities and consequently precludes social mobility.